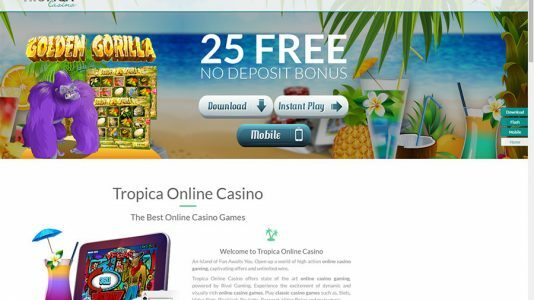 Tropica Casino was a relatively good casino – with many praises from our forum members, but during the Baptism by Fire stage, there was an email exchange that was a game changer. This is located here. Players are advised that they can do as they please (obviously), but for the time being, I cannot recommend this casino.